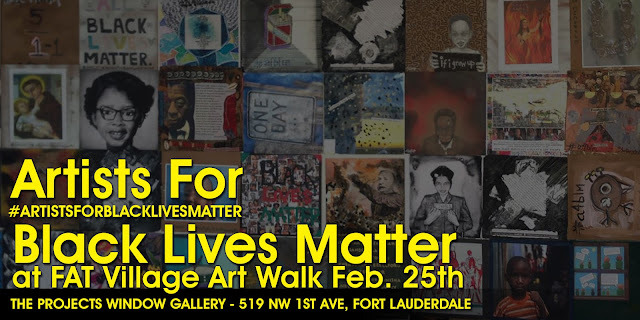 Artists for Black Lives Matter will show our Community Sourced Panel Wall Installation as well as the art of Chire Regans and John English. 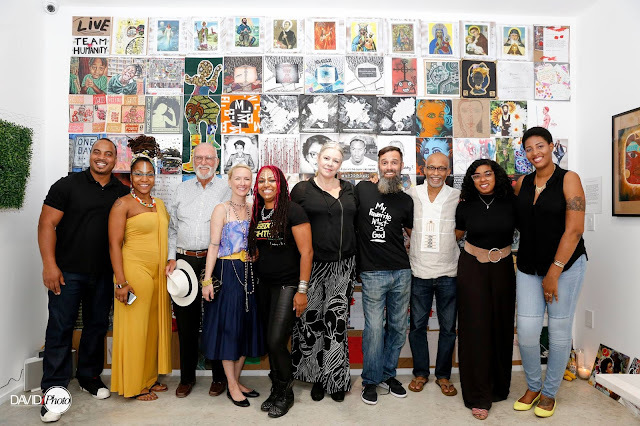 We are also planning a workshop and panel discussion (TBA). This exhibit is a part of the FAT Village Artwalk. Special performance by Sonia Baez-Hernandez. 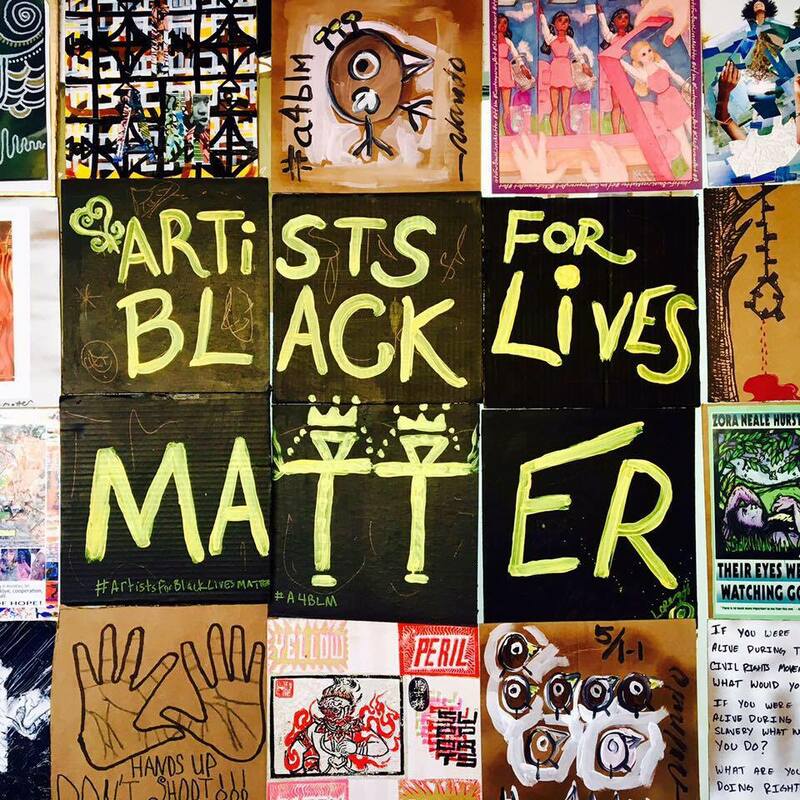 Mission: Artists for Black Lives Matter #a4blm is a space to express yourself creatively around issues pertaining to Black Lives Matter. 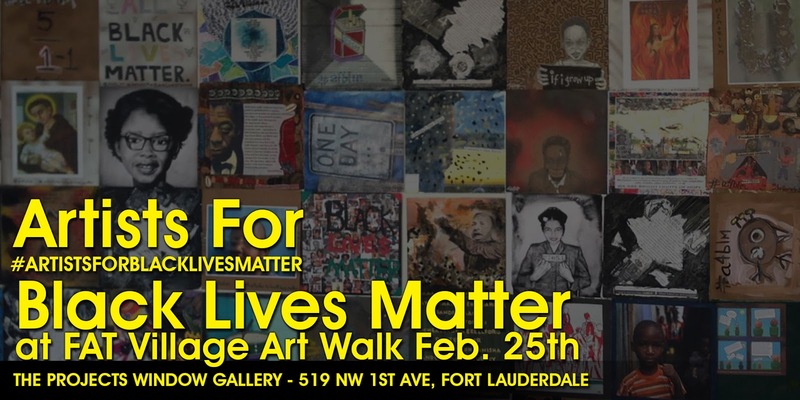 A4BLM combines exhibits, workshops, social engagement & peaceful awareness campaigns surrounding Black Lives Matter issues including police brutality and the loss of life due to racial injustice. 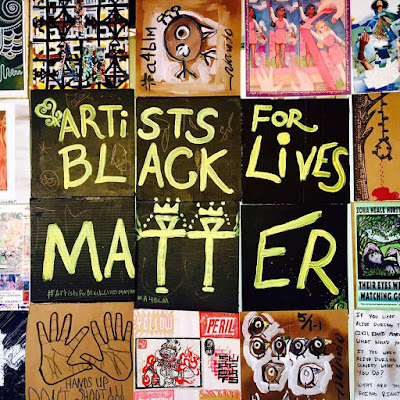 Close up of panels within Artists For Black Lives Matter community sourced art exhibit.